With a little practice and the right software we can easily know if a neighbor is using our WiFi network to connect to the internet for free. One of the first symptoms, which many users comment that makes them realize that there may be neighbors using their WiFi, is the drop in connection speed. It is normal that in any internet connection in some hours of the day the speed is reduced or cut, but if these anomalies are persistent and at any time, it may mean that there is someone taking internet by WiFi without permission. Fortunately there are free applications that track our network and tell us how many devices are connected. 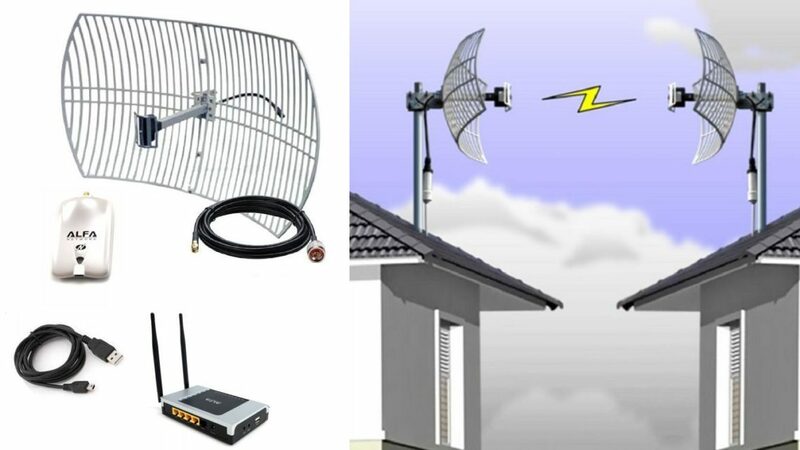 Knowing the devices that are connected to the internet at any time we can also know if any of them is doing to steal WiFi from the house next door. Currently there are many ways to share the internet, among several users. For example, we can connect from home to our nearby location where we have internet whenever it is visible from the window. 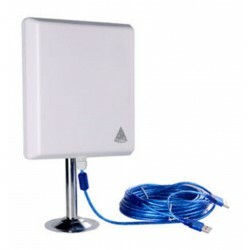 Many users save the internet at home by broadcasting from their own office or nearby store and installing a directional panel type antenna in the window, such as the Melon N4000 356dbi. 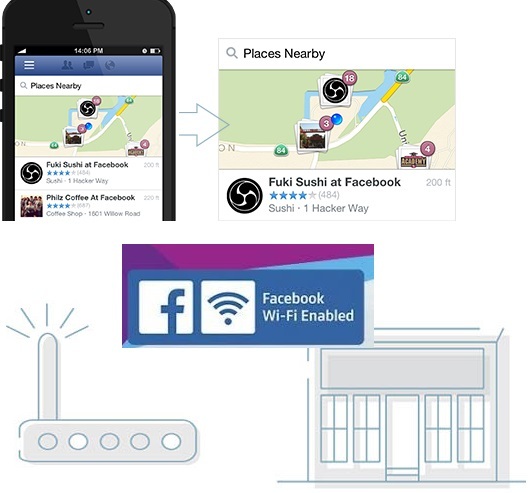 It is also usual to allow a neighbor or friend to connect to our router for free WiFi, sporadically, for which we will give you the password and let you connect with a single device. Obviously, in all these cases, we must control that you do not connect any with several devices, and also that you do not give it to others without our permission. 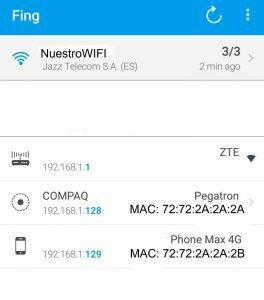 In this article we are going to talk about 4 very simple ways to see and block unauthorized users of a WiFi network. The best way to have full control over our network is to know who is connecting via WiFi, and if we detect intruders, we can easily remove them to preserve our internet speed and, above all, our privacy. 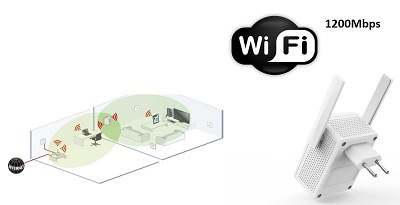 3 – How to use the Fing App to scan our WiFi network. 4 – How to block a device that connects via WiFi from our router. This tool is very complete, it is a free software developed by Microsoft that is compatible with their operating systems starting with Windows XP, up to Windows 10. The application can be downloaded for free from the Microsoft download center. Once downloaded, we can install it on our computer to start capturing information about network traffic. It is a very complete program but also difficult to use since it captures all the content that travels through the network and that is not encrypted, including chat conversations, emails, photos, passwords, etc. This program runs in the background on our computer and can show the status of the connection as well as the time that each device has connected. You can download the latest version of “who is on my WiFi” from the product website. They have a free trial version and a more complete payment version. 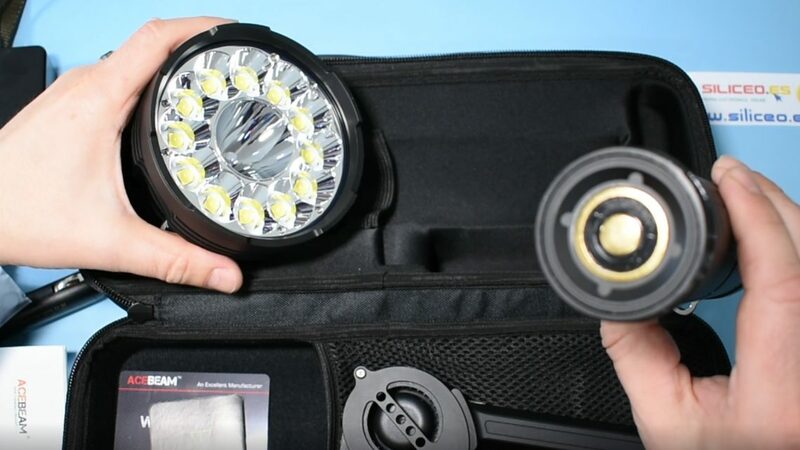 This program in addition to scanning and giving information also allows blocking equipment and even receiving notifications of unauthorized intrusions by e-mail. When the program is run, a configuration wizard appears, which allows to establish simple parameters that will protect our WiFi against possible external attacks. When scanning the network the program tells us exactly what its name promises, that is, who is connected to our WiFi network. All devices hooked to the router with or without permission appear on the screen. The blocking process is simple, if we mark Known as our devices only they can connect. Strangers or strangers mark them as “unKnown” and in this way they are blocked. If, when doing a new scan, we detect an intruder or neighbor, we can quickly block it with the “block” blocking option to prevent access to devices one by one. In this way, that user will never be able to connect to our WiFi network. But without a doubt the easiest application to use from any phone is FING. This App tells us quickly and intuitively if there are intruders in the network, how many and how much traffic they use. The free Fing APP is easily installed on any Android mobile from the Play Store. 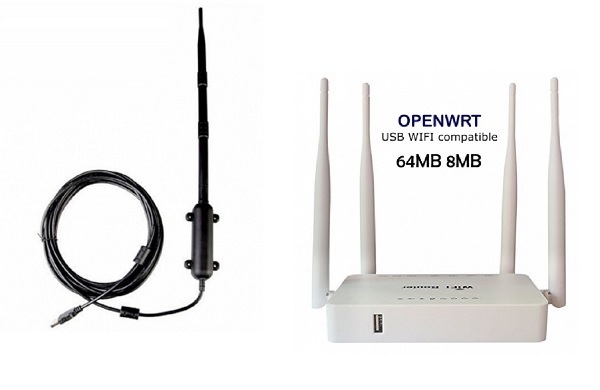 When executing the application, it quickly tells us the MAC address of each device that is connected to the WIFI network, including the MAC of the phone itself. If the test is done when we know that in our house the only device connected and turned on at that time is our mobile, and Fing detects more connected devices we can quickly deduce that someone is stealing WiFi. A very recommended practice is to point the MAC of each device that we use and connect to the internet, for example, our mobile, our computer, the tablet, etc. And so we will immediately detect that MAC is the stranger. Fing tells us the MAC or unique 12-digit number of each device that connects to the internet and sometimes the name of the manufacturer or name configured for each device. The application also allows you to see what day and at what time each device was connected for the first time and the frequency of use of the network. Information displayed by the FING application. WiFi router, connected PC and connected Mobile. 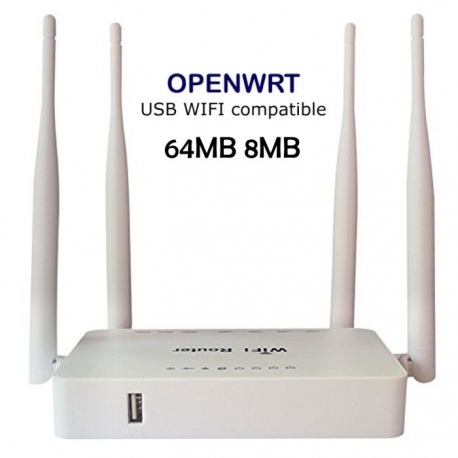 Most routers can also give us information about who is connected via WiFi. From the configuration page in the Status section we usually find a status information of the WiFi or WLAN connection 2.4Ghz. In this section we will tell you how many devices are connected and what is the MAC that identifies them. Once we know the MAC we can know if the device is ours or is from the outside and it will be easy to block it from the router itself. 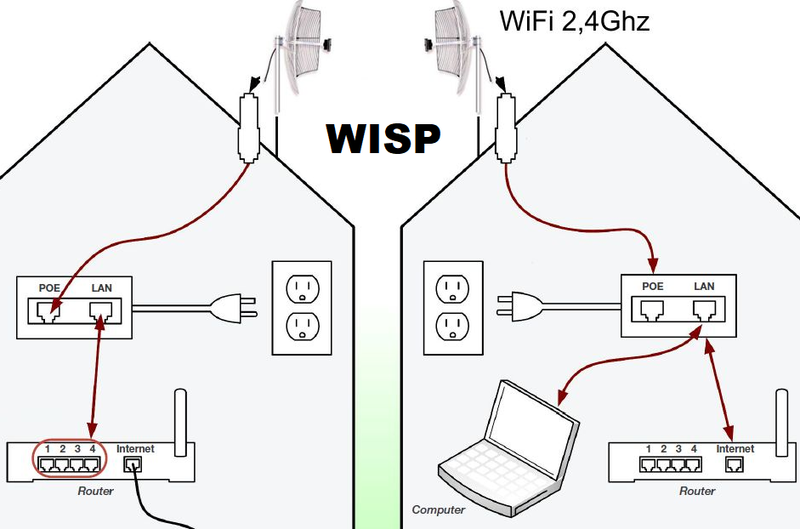 To block access to neighbors, the most effective way is to properly configure our router and, above all, change the default configuration of the WiFi router. There are several ways to establish a secure configuration for the router, the most useful and effective is to change the name of the WiFi network and password. If we put a new WiFi password and maximum security, we can be sure that nobody will connect and also can not easily hack this password. If for some reason we do not want to change the default password of the factory router, then we can limit the access by MAC filter, either preventing access to the MACs that we have seen that connect without permission or limiting access only to MACs of our devices. 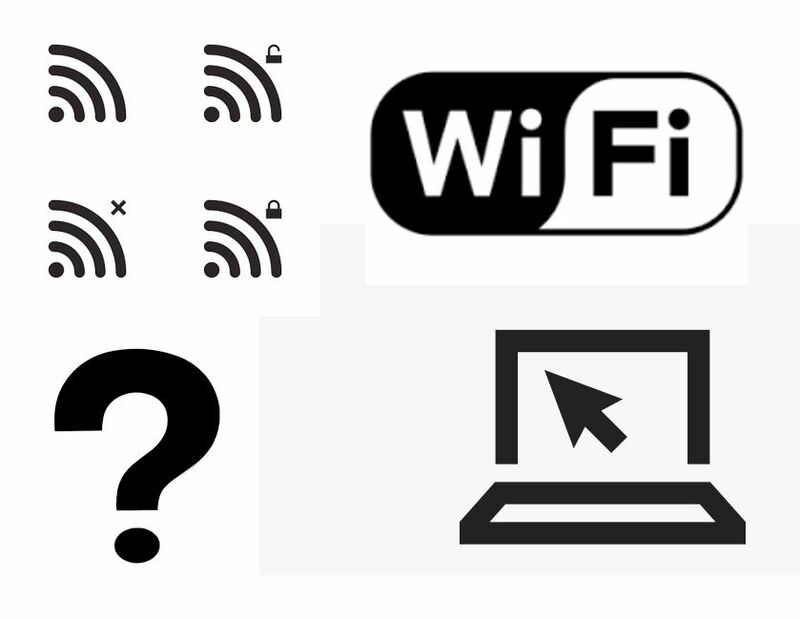 An extra precaution to give more security to our WiFi network is to disable WPS mode of WiFi, since WPS is a system that uses an 8-digit PIN code very easy to guess for any amateur hacker. To install a router that is easy to configure, with an interface with maximum WiFi security, firewall, MAC blocking, network scanning, etc. etc. 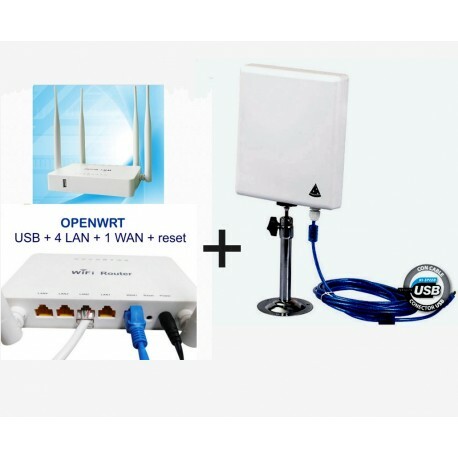 We recommend the Opern-Wrt SILICEO router.